The fishing village at Porthleven on the Lizard Peninsula, just three or four miles from Helston. 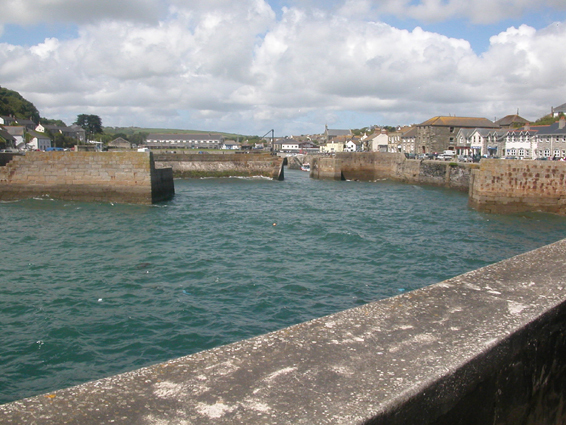 Looking from the Outer Harbour, through the Middle Harbour and into the Inner Harbour. Do you think the sea gets rough here?